Alstom has announced that it has secured a €150 million contract from Singapore Land Transport Authority (LTA) to supply an additional six six-car and 11 three-car Metropolis trains. 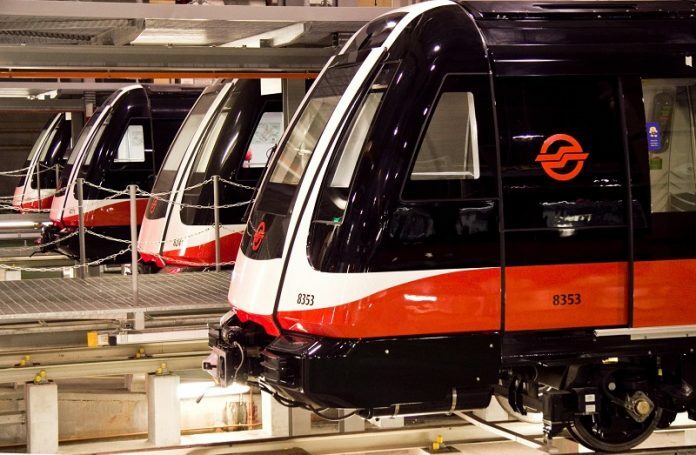 The new rolling stock will operate on the extensions of the North East and Circle lines on Singapore’s mass rapid transit system. Already more than 100 Metropolis trains operate in the country. Alstom will manufacture the cars at its Barcelona facility. Alstom’s managing director for China & East Asia Ling Fang said: “By providing additional reliable and energy efficient rolling stock to North East line and Circle line, we commit to supporting our customer, LTA, to further increase the capacity and availability of the existing lines.